Sorensen was named assistant coach of the Rockford IceHogs on Jan. 4, 2019. 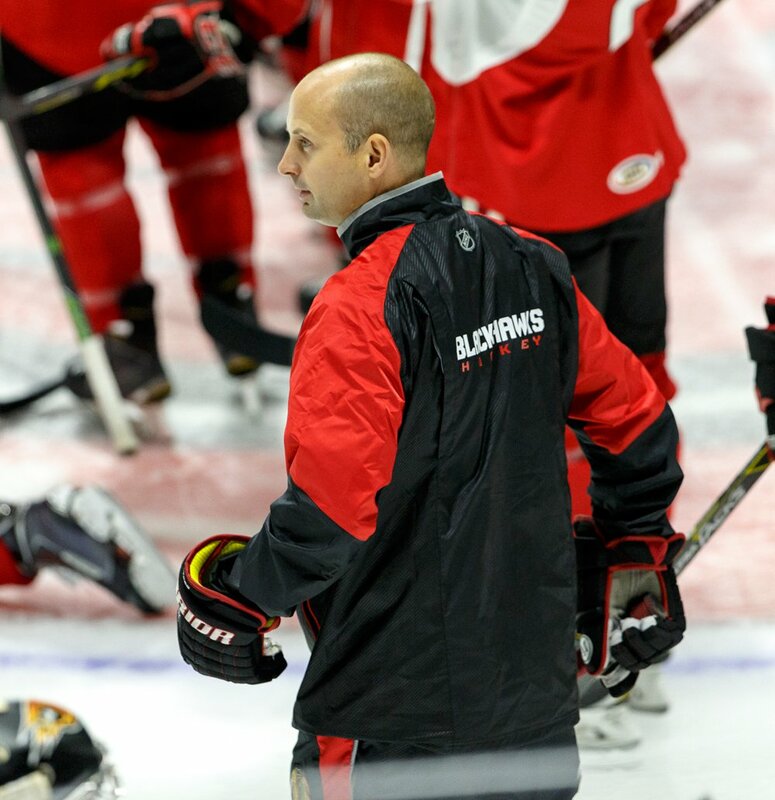 The 2018-19 campaign is Sorensen's fifth season with the IceHogs, and prior to being named assistant coach, he served as development coach for Chicago and Rockford for each of the last four campaigns. Before working with the Blackhawks, Sorensen worked as head coach of the Chicago Mission U16 club during the 2014-15 season, served as an assistant coach in the Swedish Hockey League's Södertälje from 2011-13 (was also interim head coach for four months) and was head coach of the Chicago Mission U18 team from 2010-11. The Södertälje, Sweden native made his professional playing debut as a defenseman in the Central Hockey League during the 1998-99 season. He skated in the Western Pro Hockey League the following year before making his North American pro debut in the ECHL in 1999-2000. Overall, Sörensen collected three goals and one assist in 37 career ECHL games.